My 7,500 mAh ZeroLemon battery upgrade finally came and I'm getting over 3 times the usage. After using it for a few days, I present everything you need to know to get the most out of your smartphone! These are some of the most common tips you will find littered at every corner of the internet. Oh wait, that doesn't make sense as I didn't know the internet had "corners". 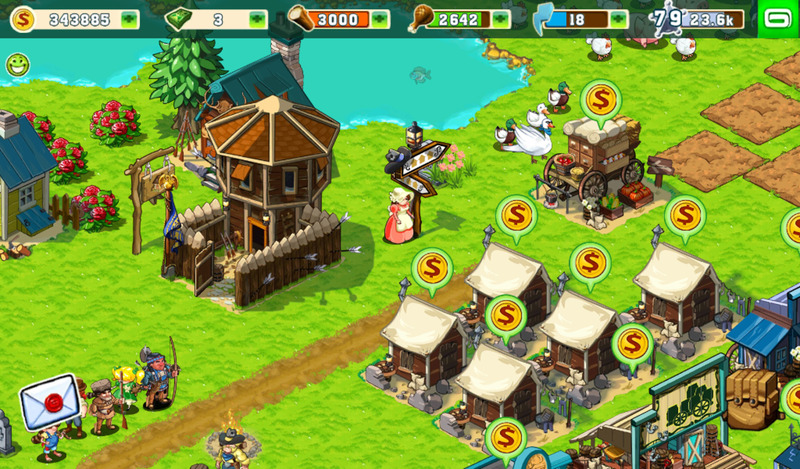 Let me rephrase, you will find these tips if you go looking for them. Today, I present a no compromise solution. If you are a heavy user, then so be it. I hate having to limit my usage to important phone calls and basic texting. Prior to equipping myself with this battery, I uninstalled all non-essential apps. I barely had any apps aside from the usual messaging, weather, and email. 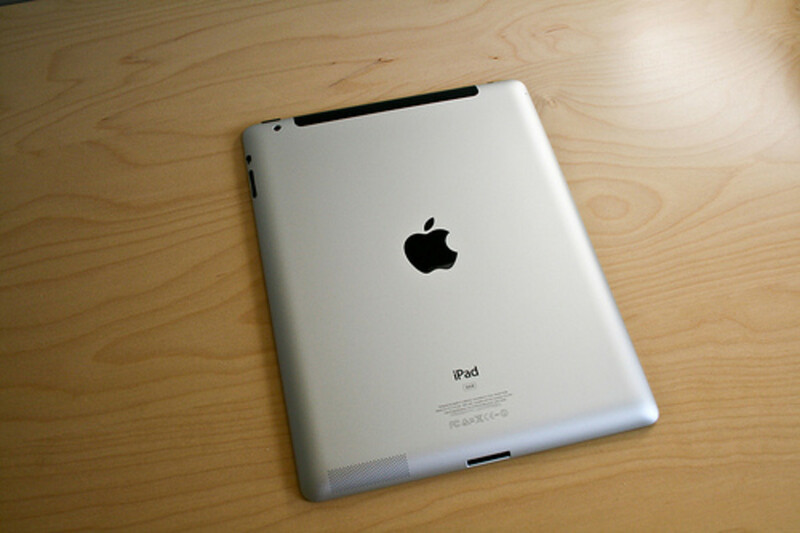 This article will also be a partial review to determine if this accessory is for you. 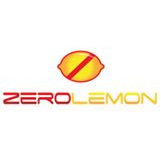 ZeroLemon is by far the leader in affordable battery products. The reason they are able to keep prices so low is that they have no physical stores. They use authorized resellers and Amazon listings so this is a major cost saver. They currently carry quite a few different product lines from major smartphone manufacturers including Apple, Samsung, and LG. They also have their own selection of power banks. I currently have not tried their power banks so I cannot comment on their performance. I found their battery cases to be quite affordable ranging from $30 to $70. This is definitely worth considering when leading brands such as the Mophie go up and over $100 even. I admit this is the first ZeroLemon product I have ever owned. I actually found this out later while browsing YouTube and looking at the reviews for other phone models. What exactly did I find out? The packaging they use is actually very generic. 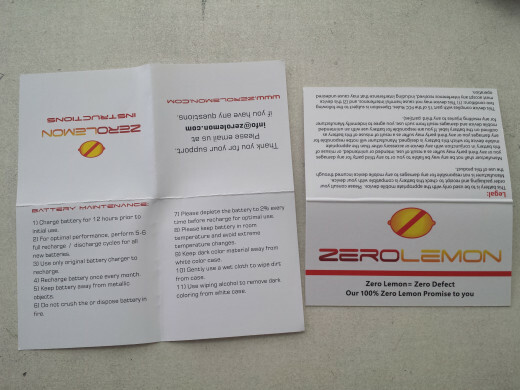 I have not talked to any representative from ZeroLemon so I do not have the full story for their packaging. I suspect a generic packaging is used in order to keep the costs low. I never actually got to use this, but it's always good to know about the 180 day warranty support. This has to be by far the longest warranty I have ever seen. It's always good to know it is there if I ever need it. I would actually say this should be standard procedure, but I don't think many people know about this. The 12-hour initial charge and 5 to 6 full discharge cycles is necessary for the calibration. Regardless of the battery size or capacity, you should fully discharge your lithium-ion battery routinely in order to keep it in top notch condition. I do not mean do this on every single recharge. Do this too frequently and it will harm you battery. This is why you will receive a warning that your battery is running low at the 15% mark. I would say do a calibration every three months. It is necessary to do the 12-hour charge and then 5 to 6 discharge cycle first in order to calibrate your battery. When you are using a much higher capacity battery, 100% on a 7,500 mAh capacity is different from say 2,600 mAh capacity on my phone at least. 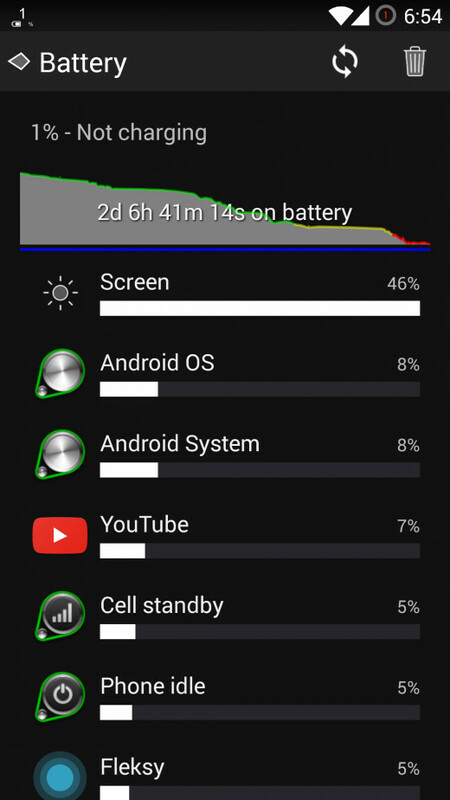 I will actually talk about a potential battery display problem later on in this review. I did not experience it, but I can see why it might pose a potential problem. I have heard the battery capacity percentage not displaying correctly and I believe I found the best solution for this issue. Since the Samsung Galaxy S4 is currently my main phone, the case is obviously for this model. I stress the model because ZeroLemon started making cases from the S4 onwards. Based on the TPU shell case, it isn't very well thought out. This is in comparison to the S5 and Note 4 models. 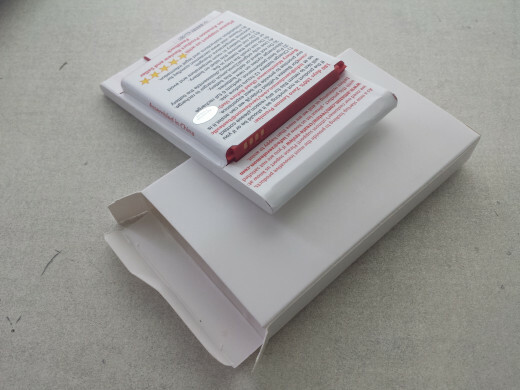 It is simply a slip cover that wraps around the edge of the phone while housing the battery. 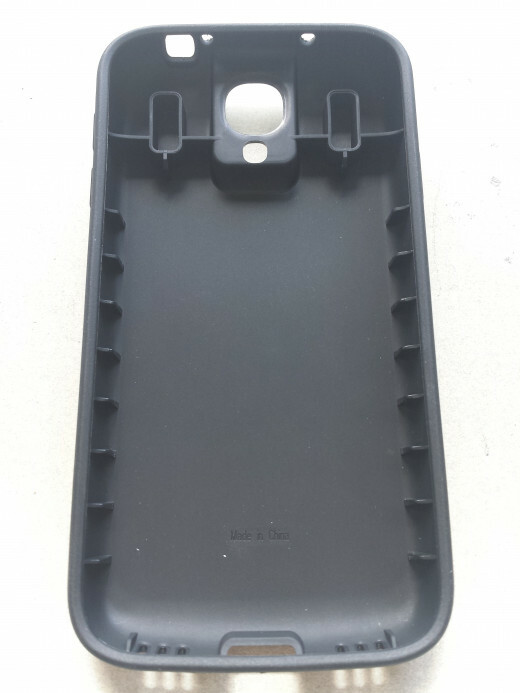 Unfortunately it does not share the Otterbox design seen with the S5 and Note 4 cases. When I say Otterbox design, I am talking about the plastic skeleton with a rubber shell over it. Aside from the 180 days warranty, let's talk about battery maintenance. This is a topic most people don't know about. Most people just charge their phone whenever necessary. In most cases, lithium-ion batteries can handle the every day charging. While there is a memory effect, it is so minuscule that the battery will deteriorate faster from everyday usage than the memory effect. It doesn't just apply to ZeroLemon batteries, but you should always charge your battery full and leave it charging for at least 5 hours longer. This will make sure that your battery reaches the full capacity. The first few times you use it, you should drain it to near empty before recharging it. This is to calibrate the battery or ensure that the percentage displayed on your screen marks the real capacity of the battery. You should not do this every single time you recharge your phone as this will harm your battery. It should be done every month or every 3 months if you wish to do this less frequently. The issue I ran into while using the expansion battery was that the percentage did not align up with the true capacity. This is because 100% on my phone represents a capacity of 2,600 mAh instead of the 7,500 mAh capacity. I actually downloaded and installed Battery Monitor Widget Pro and changed the capacity of my battery manually. This is to better represent the battery percentage meter. Even using BMW Pro, I will sometimes notice increasing percentages when using this phone. For example, I could be using my phone when there is 5% left. I will turn the screen off and then on a bit later to find that it is now reporting 6%. Other than this, percentage reporting is becoming much more accurate. It's not pure black, but rather a gray-ish looking color. Not only that, the texture is not smooth but rather feels grainy sort of like fine sandpaper. What I like most about the material is that it seems to be self-healing. I scratched the back of the shell with my nails once and noticed the marks. Pretty soon, it went away looking like new. This was a bit surprising for me, but it is definitely a good thing. I admit I do not like this design too much. For me, it could be better in terms of securing the battery. The battery is pretty secure, but it is just that I have a feeling the case could be more secure. I have not dropped my phone yet with this case on, but I feel the shell may come off if I were to drop this case. The grooves clinging to the edge of the phone aren't too deep which worries me slightly. My case is currently no longer experiencing that tight fit after I took off the shell a few times showing others my new battery. This is not to say it isn't snug, but I can still feel the loosened spacing when I give it a strong squeeze. The "grills" or open slits on the bottom actually serve to redirect the sound. However, I feel like the one on the right was added for the symmetrical look rather than for any practical purpose. The sound on my Samsung Galaxy S4 is not stereo so only one of the grills support sound (left one). 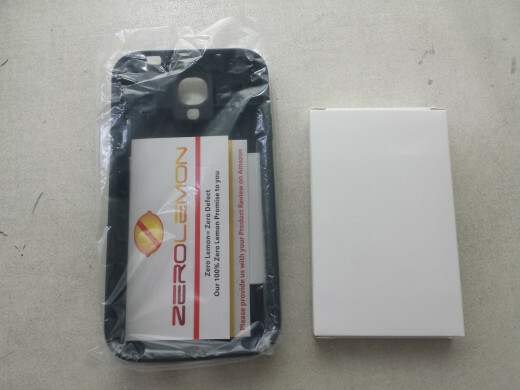 Unfortunately, the S4 case is one of ZeroLemon's very first product and they have not designed a protective flap for the micro-USB port. This is a bummer because it actually exists on the S5 and S6. Well, the Galaxy S6 actually features a redirected port. 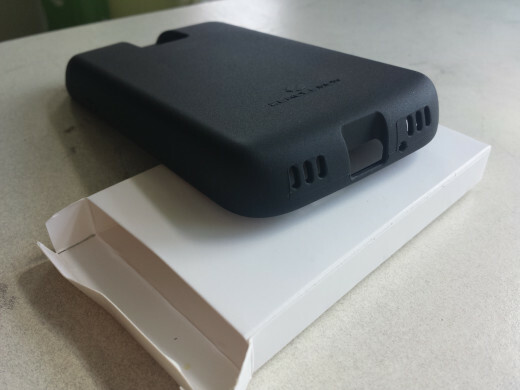 As you can see, this is a 7,500 mAh capacity. 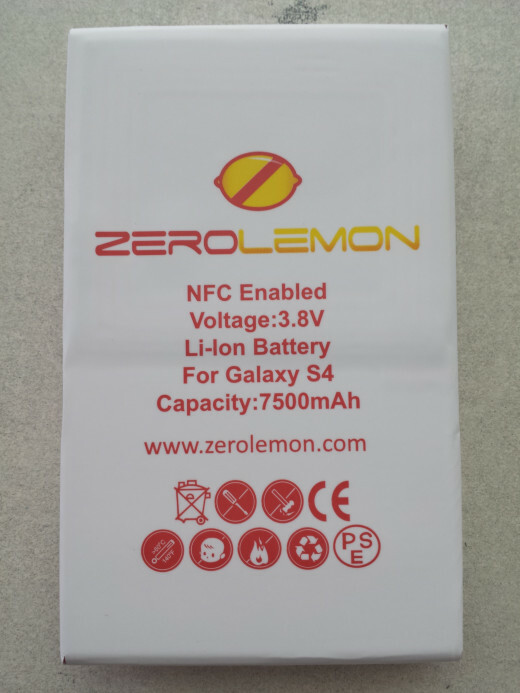 In comparison with my OEM battery of 2,600 mAh, the ZeroLemon is approximately 2.88 times greater. The interesting thing is you would expect over twice as long usage from this new battery, but this isn't always the case. I will explain this in a minute when I upload my usage stats. For now, you can see that this battery has NFC. You can actually make out the sensor in the picture if you look really closely. This is because the white wrapping is actually just paper. I'm not sure if this is still the case, but ZeroLemon used to get their TriCell batteries from a company called Myde-Tech. 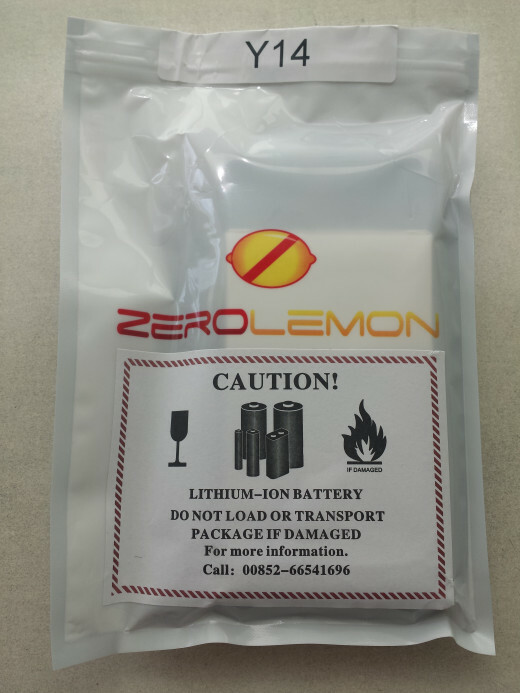 Perhaps ZeroLemon has their own suppliers now, but the packaging is very similar. In by no way does this paper wrapped packaging feel flimsy or about to rip apart. It is a tight and perfect fit and shouldn't have any issues whatsoever. I have a "Bastex" ID because I bought this battery through their authorized reseller. ZeroLemon lists their products through Amazon. Bastex is an authorized reseller that ships to Canada so I have to buy through them rather than ZeroLemon directly. In any case, it is a genuine battery. I don't think we will see counterfeits of this battery any time soon as I feel most people still don't know these batteries exist. I am a part of several Android communities and no one really talks about these batteries unless you get to threads where power users exchange their stats. 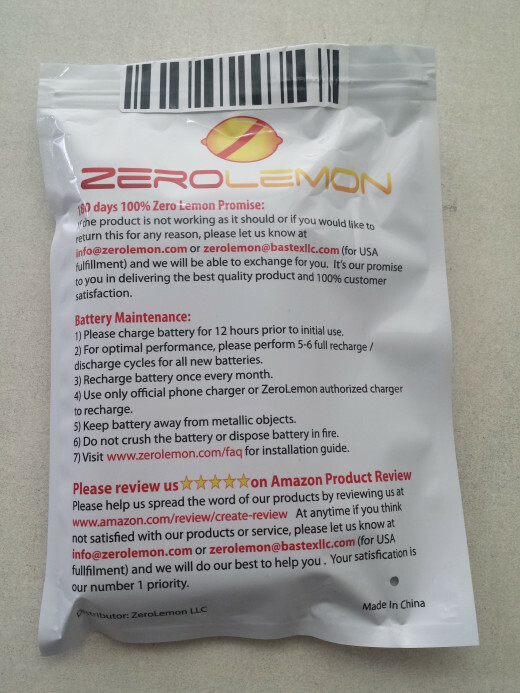 ZeroLemon really stresses the initial charge maintenance. It is crucial you follow through with this, especially the first three points. The rest of the points should be common sense. You should not stab or attempt to bend any lithium-ion battery. Yes, stabbing a lithium-ion battery will cause it to explode. If you don't believe me, there is actually an YouTube video demonstrating the consequences. Putting the battery in required a bit of effort. In order to have that tight fit, I had to press hard against my phone. The plus side to all this is that even if the shell falls off, the battery most likely will not. It is crucial to perform the initial charge maintenance as outlined in the instructions. Not only will this align the percentage reporting, it will also prolong the battery life. I actually experimented with this quite a bit and I have a few findings. After you put the battery into your phone, turn your phone on, and use it like normal. 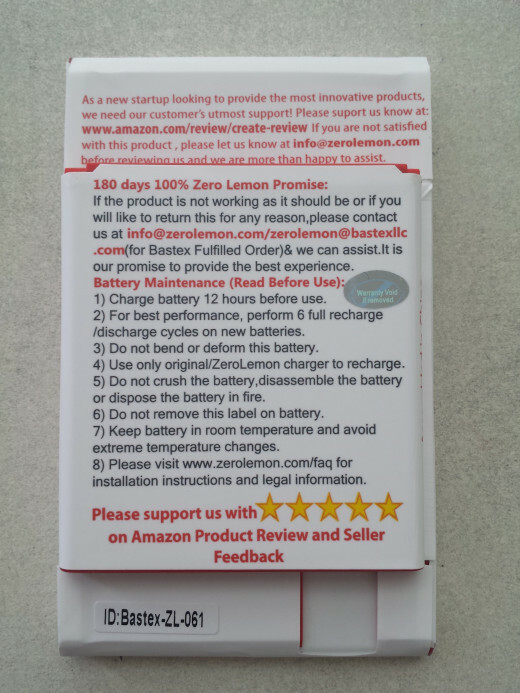 ZeroLemon batteries have been pre-charged, but will experience different levels of shelf life drain depending on when the last charge occurred. Of course, the percentage your phone displays won't be the actual "juice" in the battery. Just take note that even when your phone is reporting a 1% battery level, keep using it until it shuts off by itself. The reason for this was because I noticed an incredible drain from the 40% mark when I first put the battery in to the 15% mark. Afterwards, I was on my last 15% for about 5 hours. Once your phone fully shuts off by itself, start charging it and leave it charging for at least 12 hours. I was using an Anker 5-USB port 40-Watt wall charger. With the Power IQ technology, I was able to get a maximum of 2-Amp current flow. This reduced my charging time as compared to 1-A output chargers. I will provide some wall charger recommendations below. They will be Anker branded as I have had quite a positive experience with their products. This full recharge and discharge cycle should be repeated for about 6 times. Afterwards, the battery should be fully calibrated with your smartphone in the sense that the battery percentage should be reported accurately. We will get to how to solve the issue in the event that the battery percentage isn't reported accurately. Lithium-ion technology has come a long way and, while there is a memory effect, you can charge your battery at any time with minimal damage. In other words, your battery will wear out faster from everyday usage than the actual memory effect when charging when it isn't near empty. Some days I am more dependent and some days less on my battery. I could be recharging my battery at the 15% critical mark while other times it could be at the 60%. In my day to day usage so far, it is most effective to recharge the battery when it drops under 40%. I believe on my 8th or 9th charge, I recharged my phone when the battery was sitting at the 70% mark. When I unplugged my charging cord and started using my battery, it drained significantly faster for the first 20% or so. I would lose 1% around every 3 minutes of usage. My usage isn't considered heavy. It consisted of basic messaging and web browsing with no media streaming. After experimenting with this issue, I have narrowed it down to the 40% mark. Let your battery dip below 40% before doing a full charge. You will notice a 5% or so fast discharge once you remove your phone from the outlet. After that point, it should stabilize. Once the discharge stabilizes, you get an amazing usage time. Now, there is an issue of inaccurate percentage reporting. This seems to be an issue for those using non-root OEM ROM's. OEM stands for Original Equipment Manufacturer. This is another term for the original components that came with your phone or what the company officially offered you. An OEM charger is the one that came in the box with your phone. A non-OEM charger would be one that you buy off the internet. I am speaking specifically about the ROM or software that is on your phone. The problem with some OEM ROM's is that the battery capacity is pre-determined and the percentage report will be based off of the OEM capacity. For example, my OEM battery's capacity is 2,600 mAh. The percentage will still be based off of that capacity instead of my new 7,500 mAh. I actually talked to a few with this issue because I did not have this issue myself. I rooted my phone and installed CyanogenMod. It seems to be accurately reporting the battery capacity as I confirmed this by installing Batter Monitor Widget Pro or BMW Pro. With this Android application, I was able to manually change the battery capacity. After this change, the system's percentage reporting is indeed accurate. For those that currently do not experience the accurate reporting, I strongly recommend downloading Battery Monitor Widget Pro in the Google Play store. Change the battery capacity manually and put up a secondary battery percent monitor in your notification feed. Finally, we are now on the topic of performance. I will post the summary tables first. If you would like to see the statistics reported on the phone, I will post the pictures right after. When measuring performance, we are looking at two factors. The first is the standby time or on-battery time. This is the time from when you unplug your phone from the outlet to when you next plug it in. Unfortunately, this isn't actually a great way to report the battery's performance because it doesn't take into account of usage. 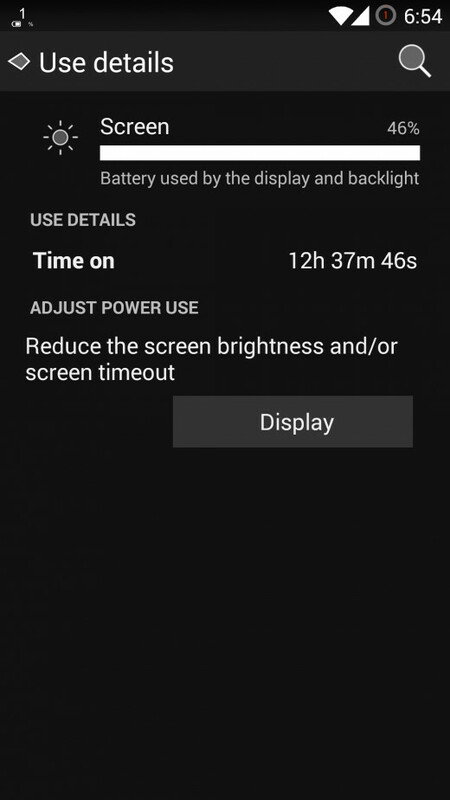 Standby time is great to see how long your phone will last with minimal usage. The second measure is the screen-on-time or SOT for short. This is basically how long your display has been turned on. It better reflects performance because your display is usually on when you are using the device. It reflects how long you can actually use the device. We will be using these two measures to see how much of an improvement we can get out of the upgraded battery. These figures are slightly skewed based on the usage measurement times. 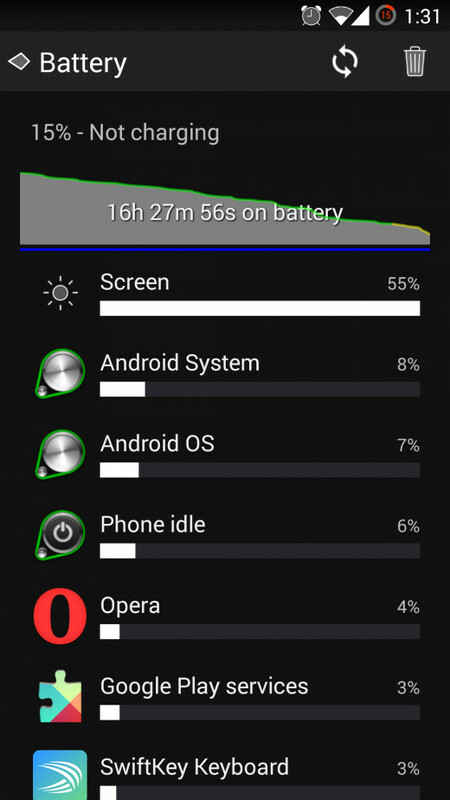 With the OEM battery, I recorded performance figures at the 15% critical mark. I did not drain it completely because it would harm the battery outside of the calibration. As for the ZeroLemon, it was still during the initial calibration stage so I brought it down to 1%. However, I would still enforce the fact that you can get at least 3 times the usage. This is because there is another interesting phenomenon. When you have a bigger battery, you tend to use your device more heavily. This might be the case for you, but it certainly was the case with me. When I was using my OEM battery, I barely had any apps. I uninstalled all non-essential applications. I restricted my usage drastically to only phone calls and messaging. Very rarely did I use my web browser because of the screen on time I was hoping to achieve. Of course, I was carrying power banks back then, but now I do not have to. With a bigger battery, I tend to use my phone more heavily just because I can. The format of these screenshots show the before first and then the after second. You can see the major jump in my battery usage after installing the battery upgrade. I currently recharge my phone about every two to three days. If you work outdoors and cannot easily access an outlet, I strongly you recommend you get a battery upgrade. I have been using power banks for the longest time ever when I was on my OEM battery. The downsides to the power bank is that you have to lug an extra battery around. You also have to maintain the power bank and make sure that it is charged. Power banks don't offer accurate reporting because they typically have 4 LED lights marking the 25% marks. If you don't use your phone heavily or often forget to recharge your phone, a battery upgrade can work to your advantage as well. If you only use messaging, I'm sure you can get up to a week on battery. There are of course downsides to getting a battery upgrade. One of the major downsides is the size. I know some people that don't even like to use a case on their smartphone because of the added thickness so you will have to be prepared to tolerate the new size. My recommendation is to get it if you can. Android currently isn't the most lightweight operating system. It does have quite a battery drain issue as your phone is constantly connected or making a connection to the Google Play services. I'm tired of constantly running to the outlet or reducing my usage as I sometimes work long days. With that said, I hope you found this review useful and perhaps make the upgrade!